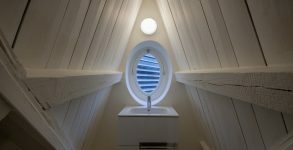 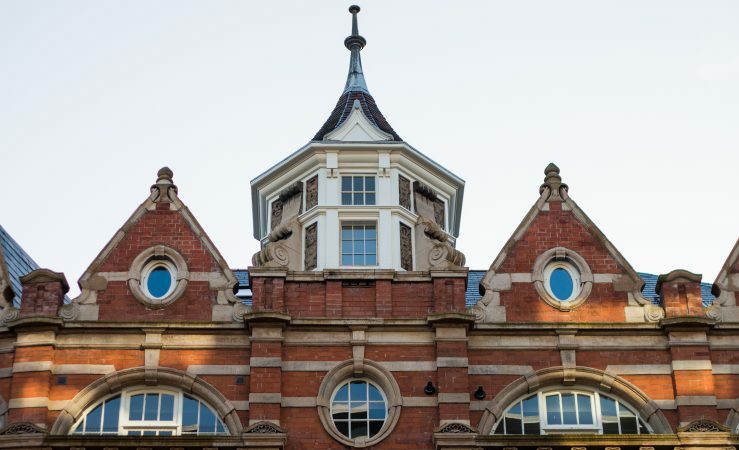 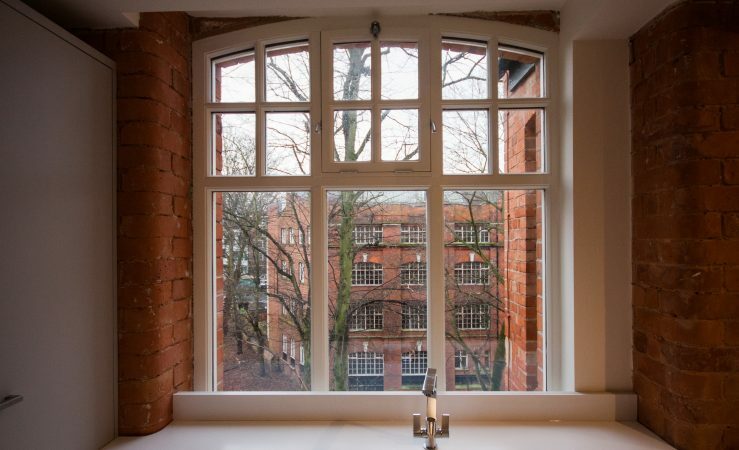 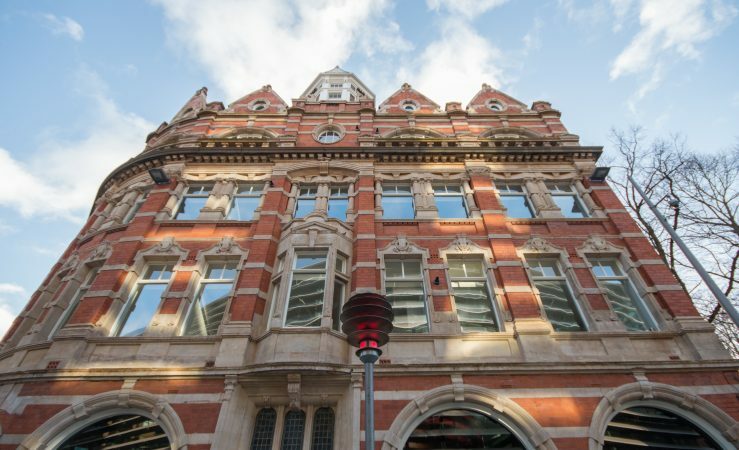 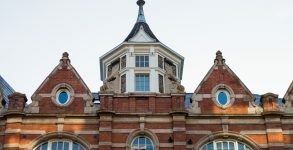 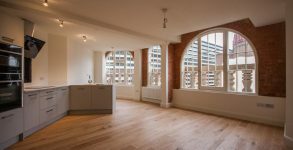 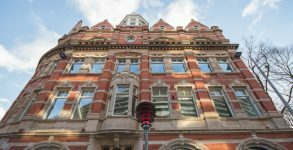 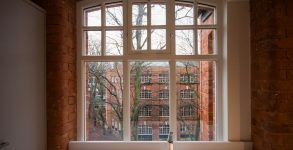 Refurbishment of a Grade II listed Victorian building on a pivotal site at the heart of Leicester’s regenerated Cultural Quarter. 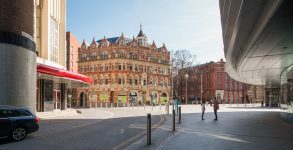 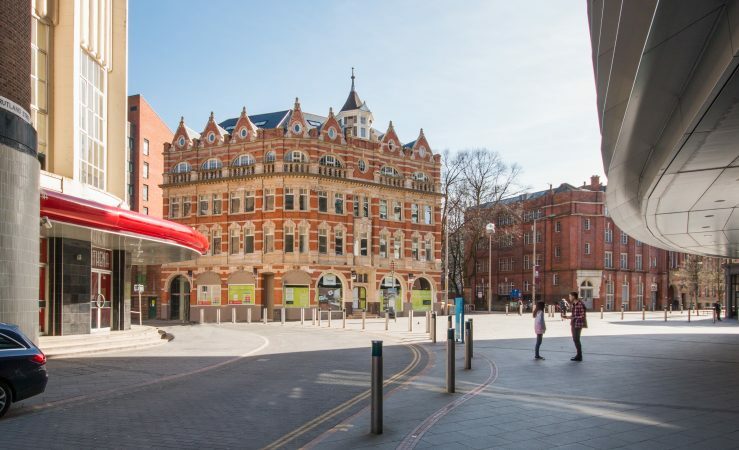 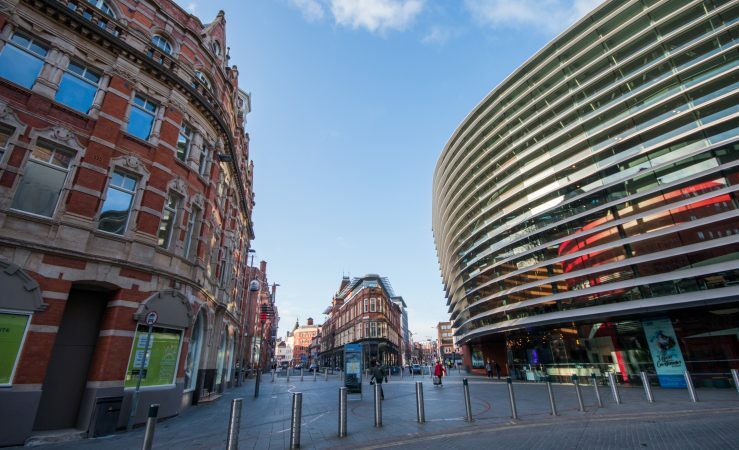 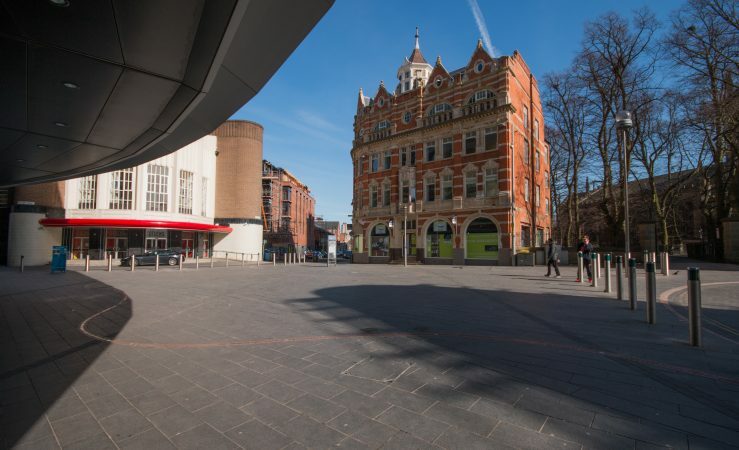 Neglected for some years, the Queen’s building is the missing link in the regeneration of Orton Square, located opposite Leicester’s Curve Theatre, the refurbished 1930s Odeon cinema (now a popular hospitality venue) and a rich collection of neighbouring Victorian buildings. 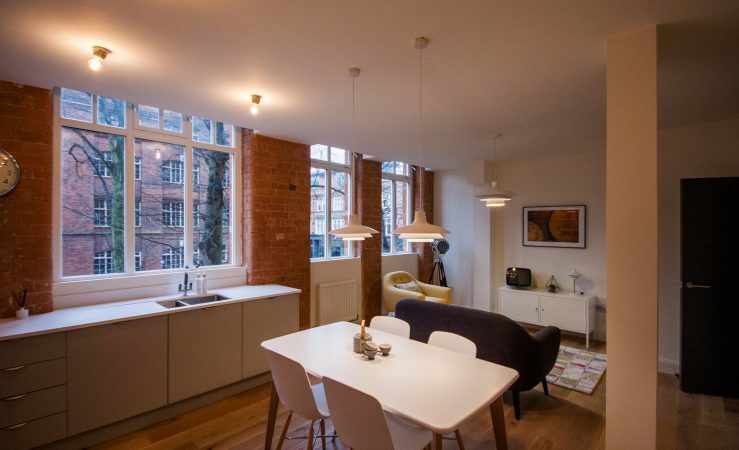 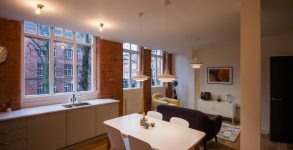 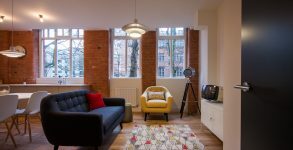 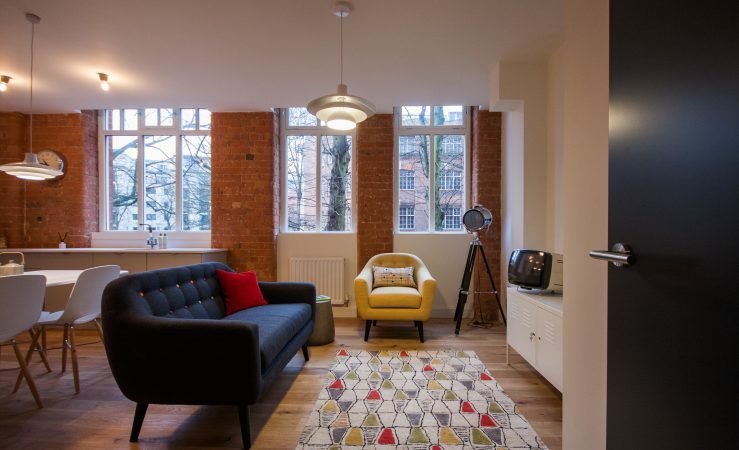 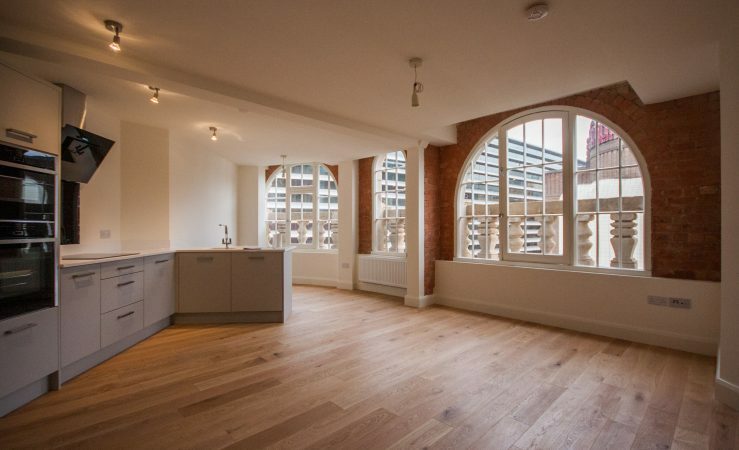 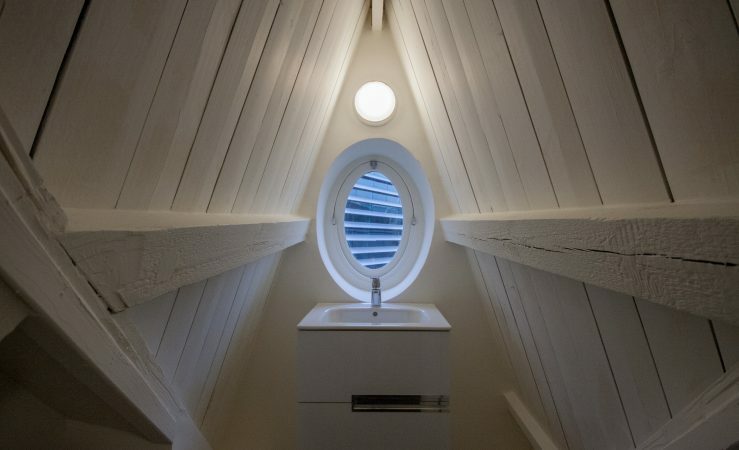 The ground floor provides restaurant and cafe units, with the upper floor sympathetically converted into apartments. 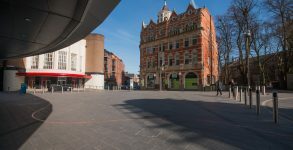 The scheme adds significantly to the regenerated area in terms of accommodation, also contributing to the quality of the street scene and public realm. 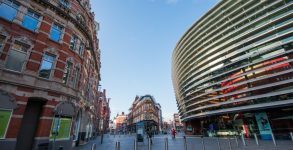 It is key project in Leicester that we are proud to be part of.